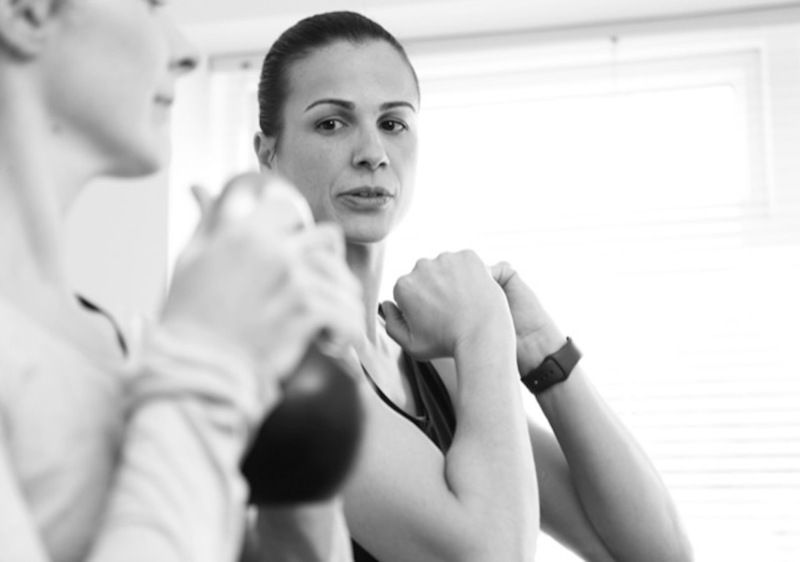 Jo Fitness is a certified Personal Trainer and an expert in Pre and Postpartum exercise. Muddy says: Jo’s Certification in Pre and Postpartum Coaching is from Girls Gone Strong Academy. Wanna be a strong gal? Jo Fitness is not just a certified Personal Trainer, she’s an expert in Pre and Postpartum exercise too. Even though your body is changing, Jo will help to make you feel stronger and move better throughout the important pregnancy and postnatal journey. Working with Jo will help you learn how your breathing is so important to your pelvic floor and labour. The exercises mimic daily life movement patterns used a lot by Mums with littlies, so you will have a great carry-over from your workout into your daily activities. The sessions are run in a 1-on-1 PT format as well as in semi private sessions (max 2/3 people), so great if you have a group of Mums who want to begin together. Jo’s Certification in Pre and Postpartum Coaching is from Girls Gone Strong Academy and she is armed with the most up to date and evidence based knowledge so that she can help as many of you during your pregnancies and your future fitness adventures as possible. She’s there to support you throughout your pregnancy and to help you own your body after your birth! Your work together will focus on making you stronger, stabilising your core, maintaining good posture and alignment, all whilst maximising positivity and learning the strategies needed to adopt so you can exercise safely and achieve the goals you are chasing. The research on the relationship between exercise and mental health is immense and a very important factor on the work relationship you will develop… Jo values this deeply as she has experienced first hand how postpartum depression can affect your life after the birth of her second daughter. Think you might benefit from all of this knowledge and experience? Get in touch!